Corsham is the perfect accent to Parker Knoll’s exclusive Maison collection. Its graceful, slim tapering arms with attractive deep buttoned tailoring are trademarks of its classical heritage. 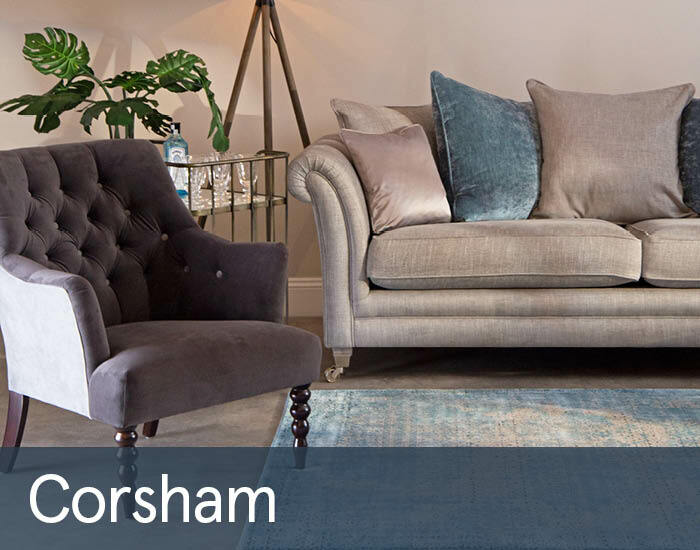 The discerning use of stylish, sophisticated fabrics and sleek hand turned wooden legs give Corsham, a quirky and fashionable boutique appeal that will enhance any living space – traditional or contemporary.